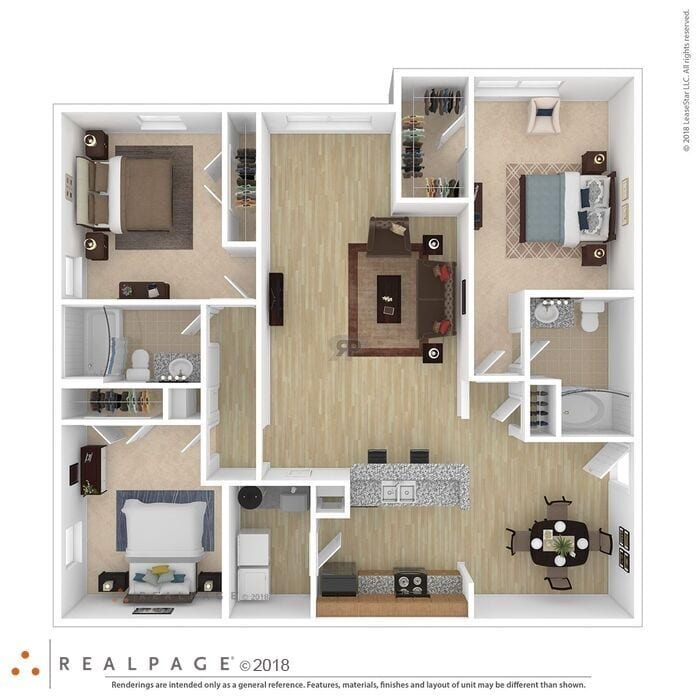 At 1,465 square feet the Blossom is Wendover at Meadowood’s largest floor plan. 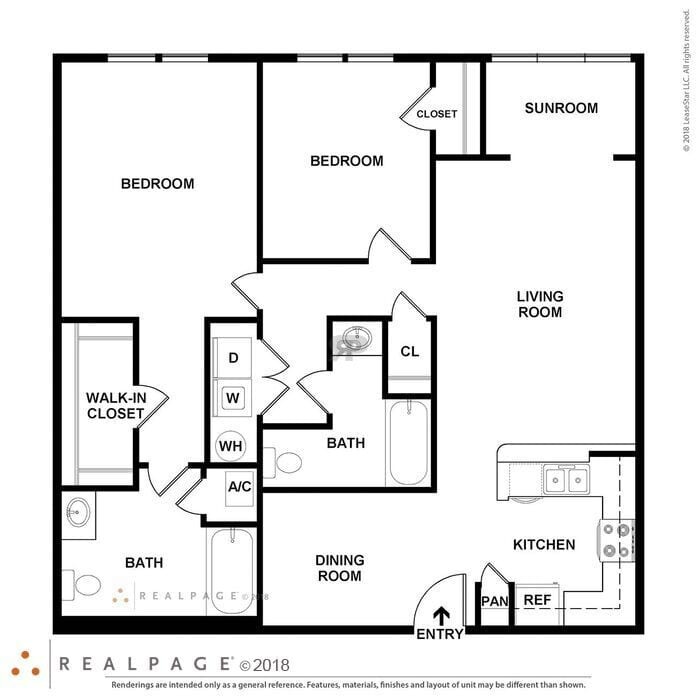 This three-bedroom, two-bathroom’s spacious living room is the perfect area to gather with close friends or family. 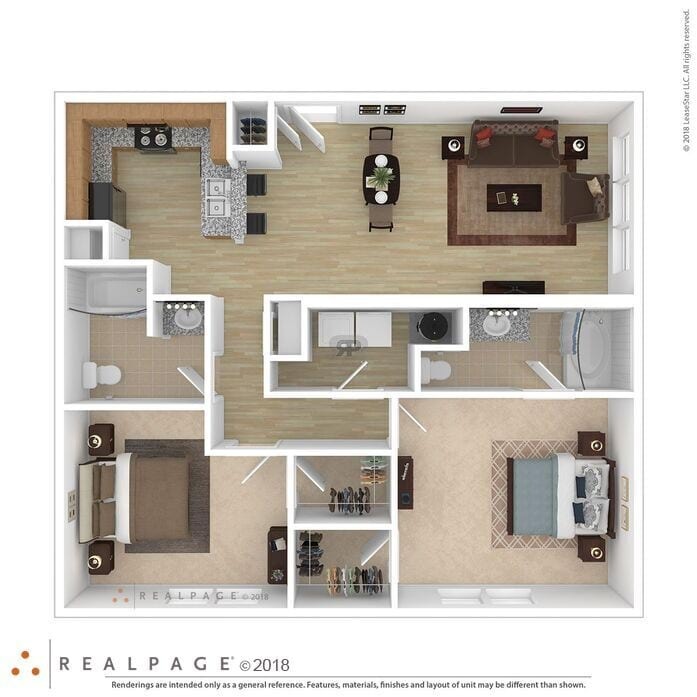 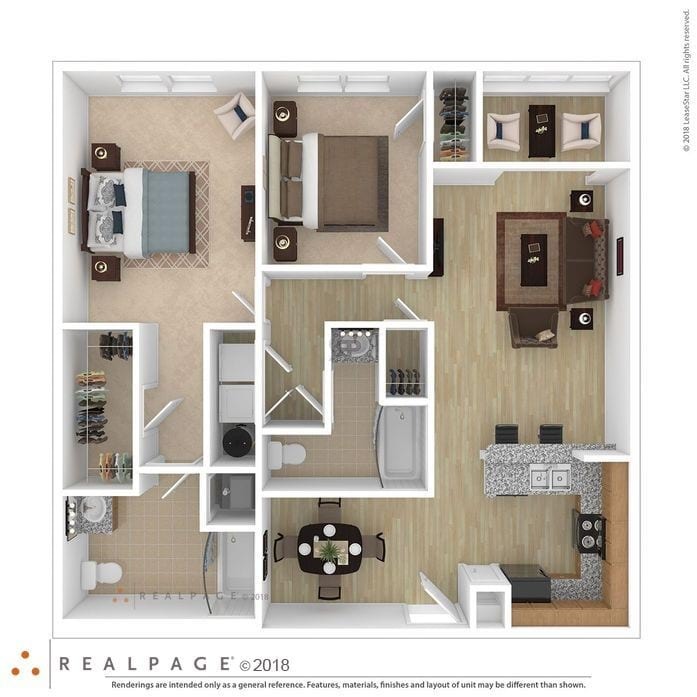 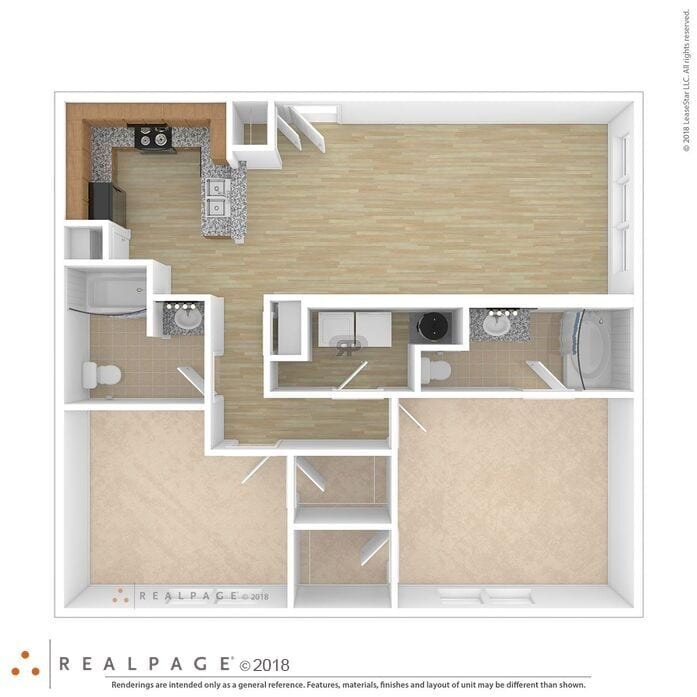 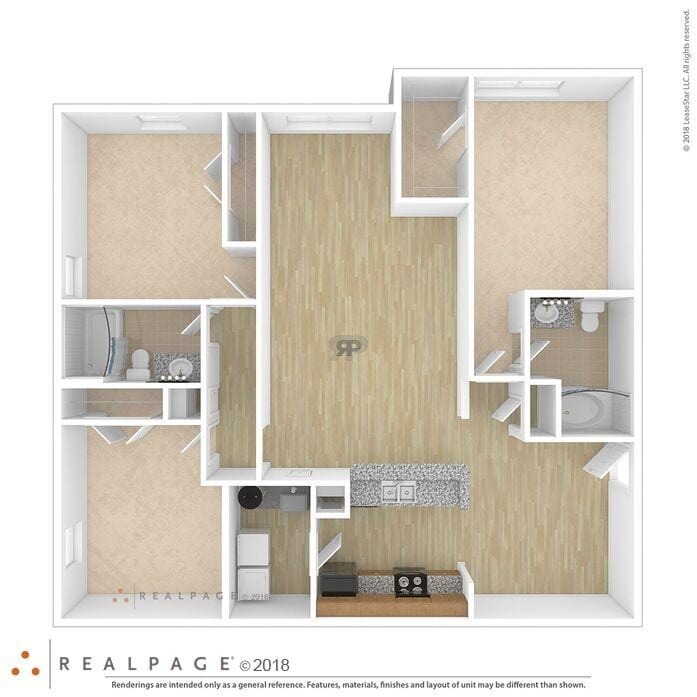 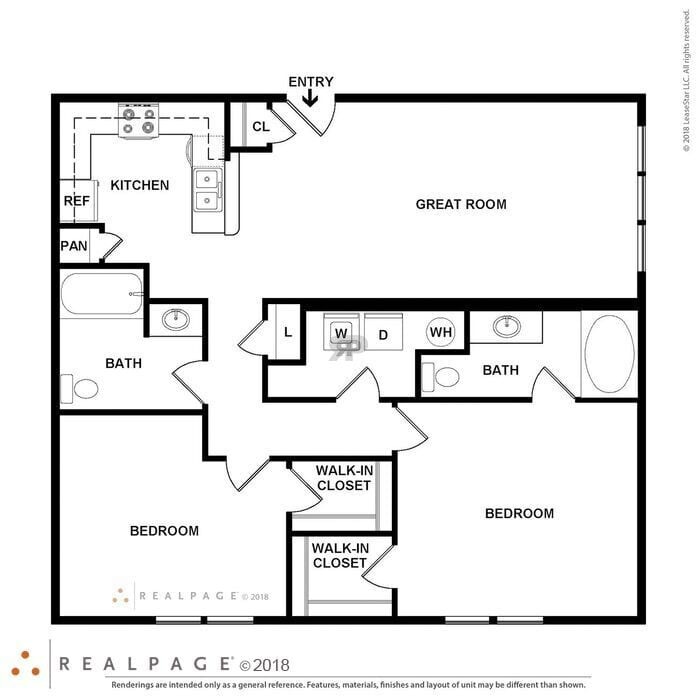 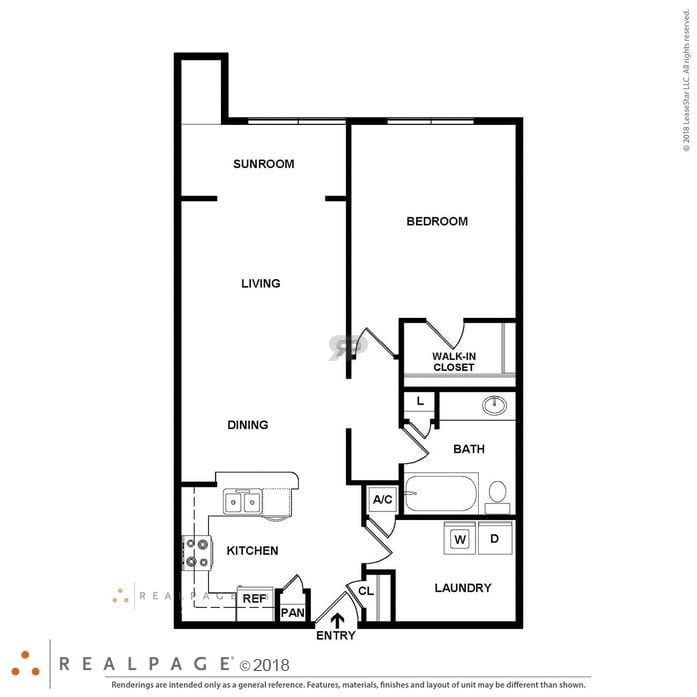 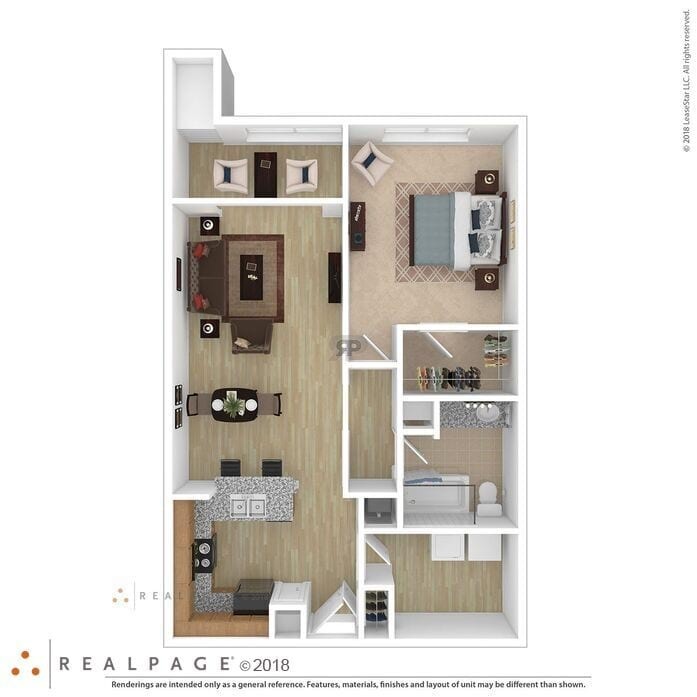 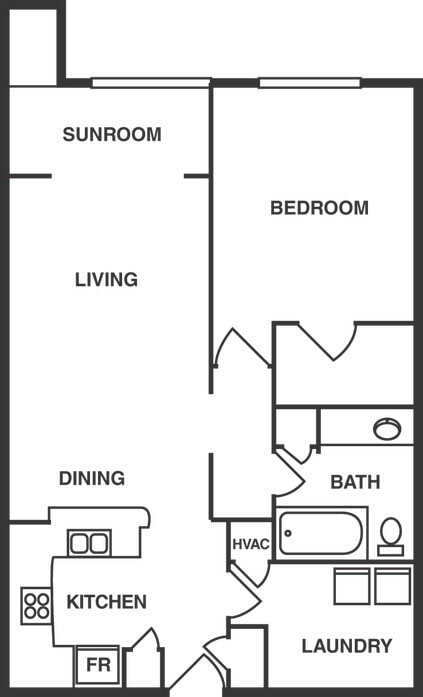 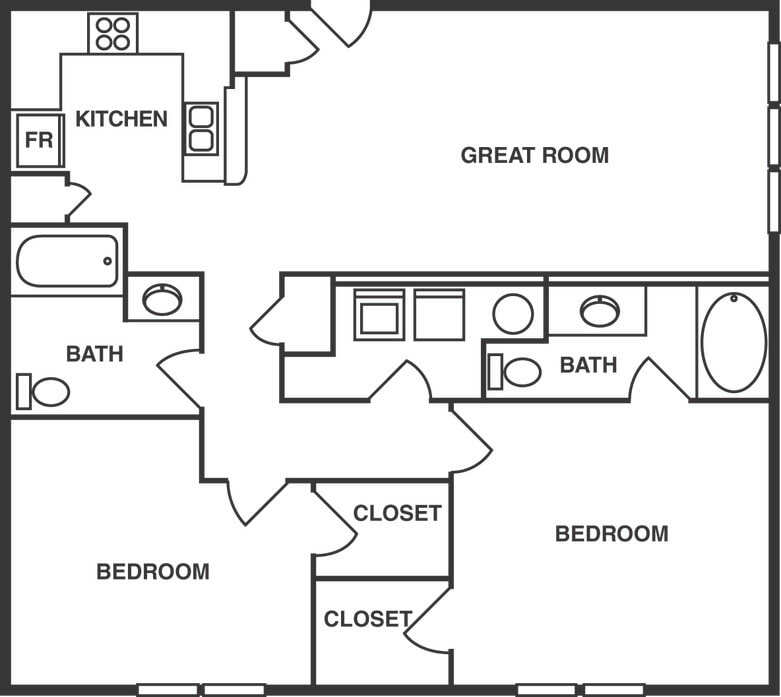 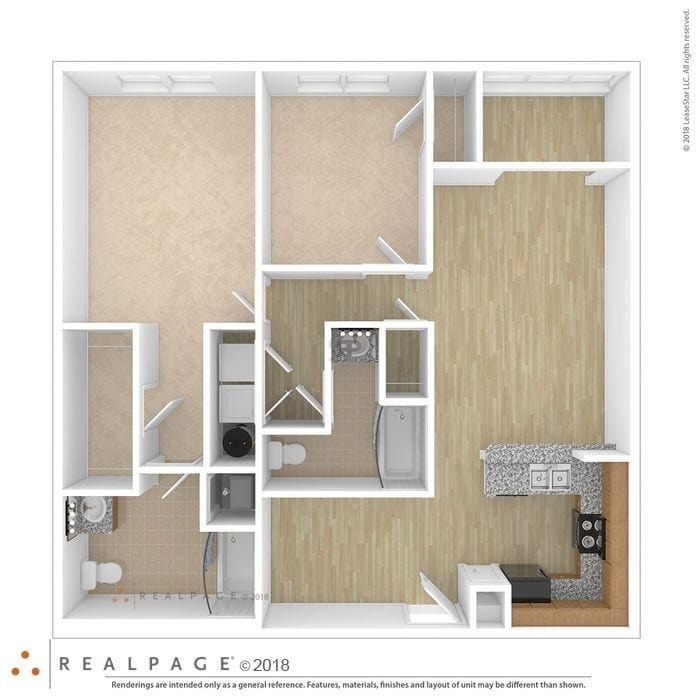 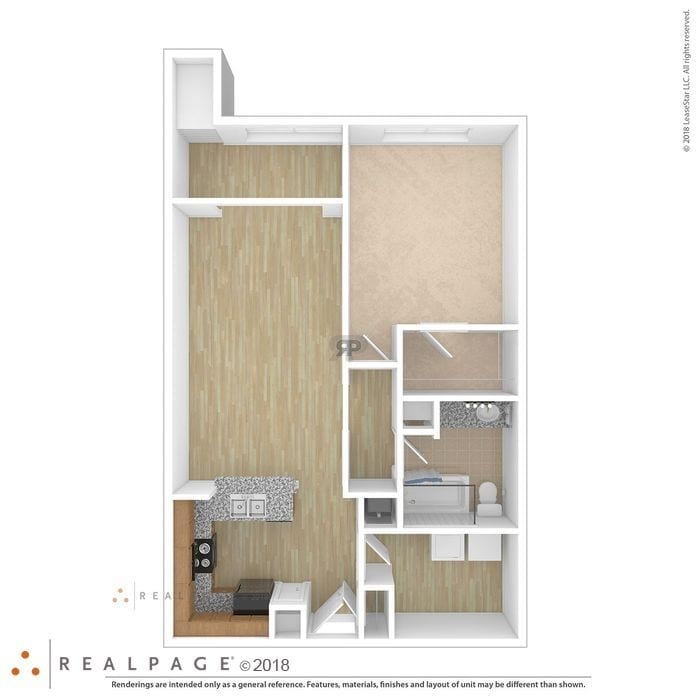 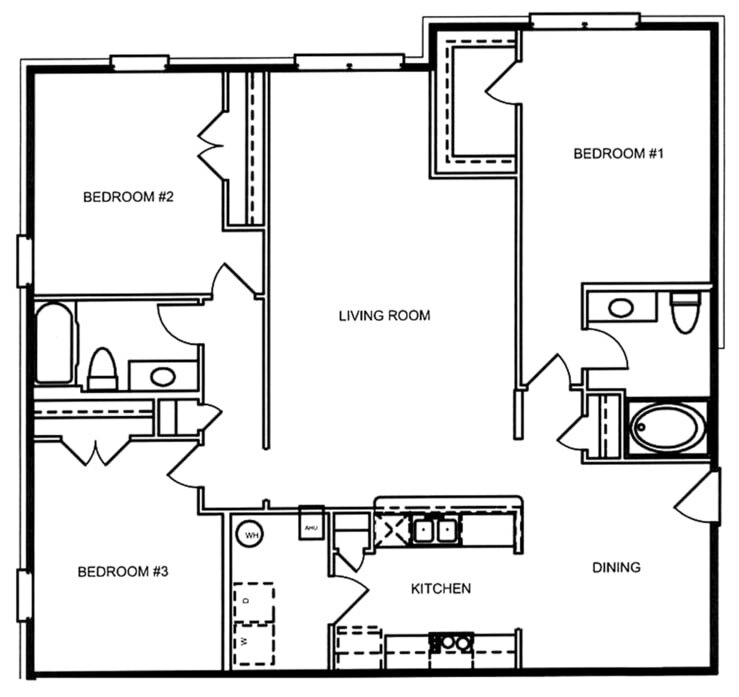 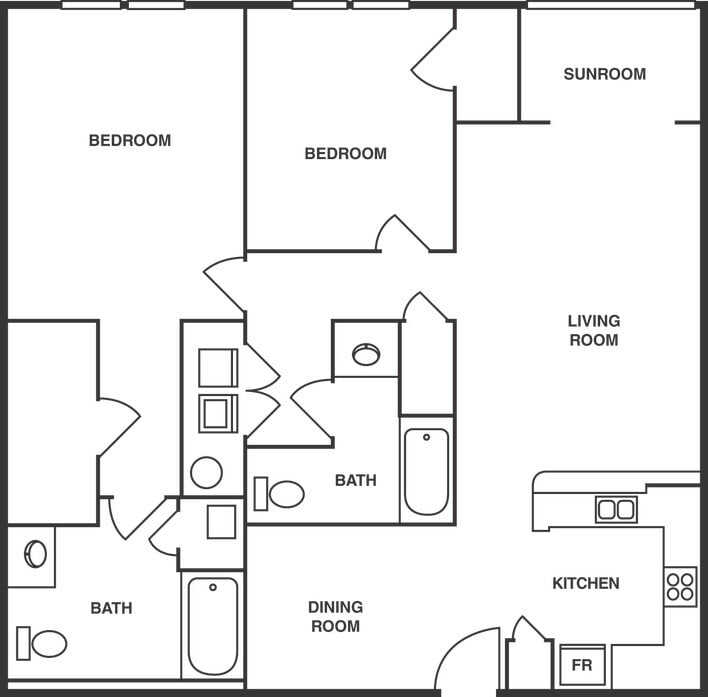 Walk-in closets and washer and dryer connections are merely a couple of the wonderful features the Blossom has to offer.